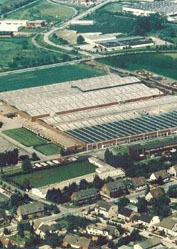 Established in 1883 in Germany, Blomberg has more than 130 years of delivering quality and innovation. 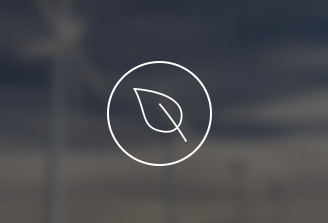 With a focus on intelligent solutions, energy efficiency, and the highest quality materials, our goal is to blend contemporary European design with cutting-edge performance and create home appliances that function beautifully in living spaces of all sizes. We believe it is the combination of design and quality that allows you to relax and enjoy life. 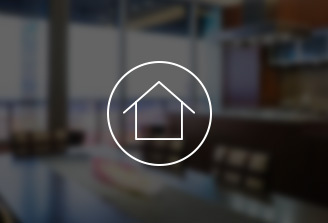 We are in constant search of intelligent, innovative solutions that make your life more comfortable. We strive to continually develop and improve our products and services because taking care of you is the impetus for what we do. Blomberg’s vision is to become a premium appliance brand known throughout the world for innovations that bring harmony to the life at home. Produced with the utmost attention to detail, performance, and style, Blomberg products have been awarded several times for their technical standards and outstanding design. offering various solutions through our diverse product line for more than 130 years. 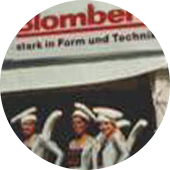 The birth of the Blomberg brand dates back to 1883 when the company, founded by Bernhard Blomberg, started operating in Germany in the metallurgical industry. Gradually, the company left the metallurgy business, established a distribution channel for home appliances in 1935, and in 1949 with a visionary decision started producing. 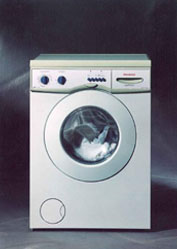 In 1979 Blomberg produced the first washing machine with outer balance control in Germany. In 1981 it manufactured the first fully automatic washing machine. 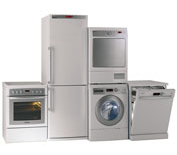 In 2004 a brand new Blomberg product range with free standing and built-in lines was internationally relaunched. In 2009 the second generation of Blomberg products following the brand’s rebirth, has been introduced to the world.